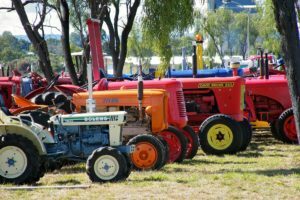 Off-road adventures begin at Kroombit Tops, near Biloela. This is the domain of the hardened all-terrain traveller who thrives on a challenge and isn’t afraid to take on the rough stuff. If you’re in a conventional car or towing a trailer or caravan, you’ll need to access the park via Ubobo via the Dawson Highway near Calliope. The route takes you 70 km along unsealed roads to the Griffith Creek camp site. 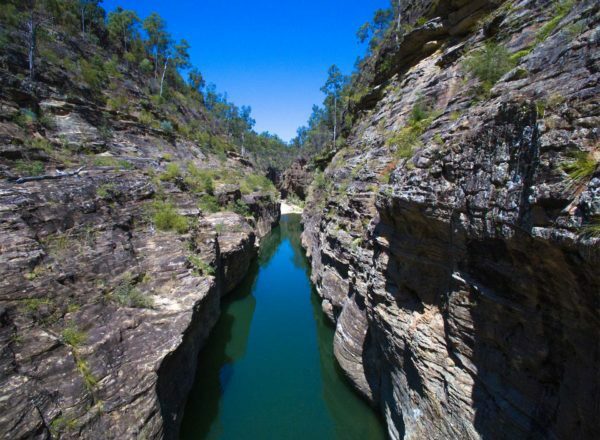 Only suitable in dry conditions and to 4WD, traversing the park via the Razorback Track and Loop Road will take you across rivers and deep ravines to fantastic heights where the sites and hikes are in the midst of wild country. 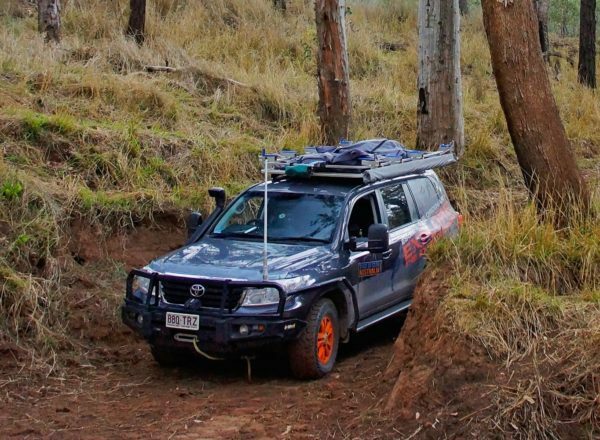 These tracks less travelled are best left to experienced drivers with high clearance vehicles. There are picturesque picnic spots by the creek and it’s an easy 100 m walk to the lookout with fantastic views of the Boyne Valley. 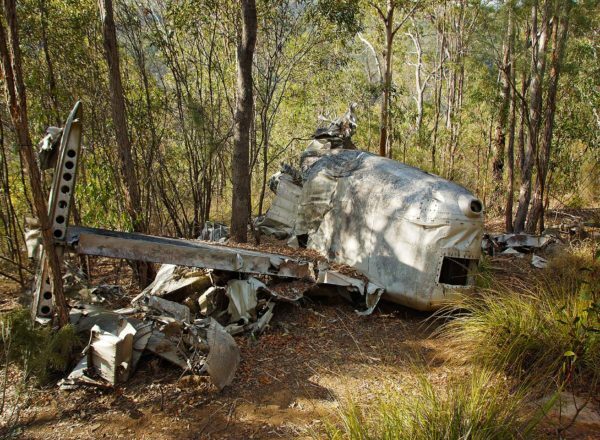 The 1945 crash site of Beautiful Betsy, the ill-fated WWII Liberator bomber. Her story is sign-posted on the short walk to the site from the Loop Road. High-clearance 4WD vehicle required. Marble Waterhole on the Razorback Track. High-clearance 4WD vehicle required. 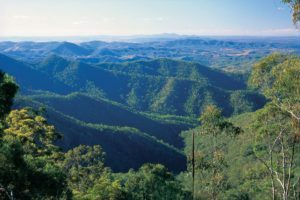 Sub-tropical open rainforest areas and blackbutt forests. Lots of wildlife, including birds, native animals and the endangered Kroombit tinkerfrog. Watch for walkers, horse riders, wildlife and cattle on the roads. Mobile phone reception is not available in many areas of the park—carry emergency communication devices such as a UHF radio or an emergency beacon device. 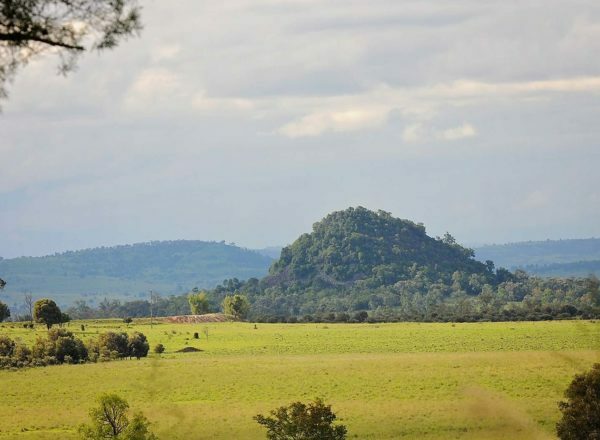 Enjoy spectacular views from the eastern escarpment looking over the Boyne Valley. Discover Kroombit Tops’ unusual tropical rainforest along this easy circuit track. Visit the final resting place of a WWII Liberator bomber that crashed in 1945 and find out more about this tragic event. 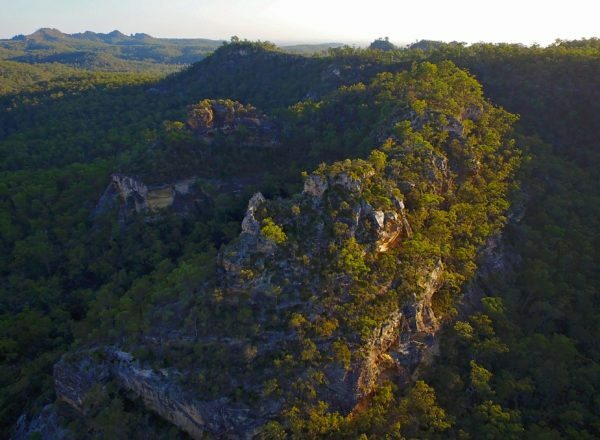 Hike this track along the eastern escarpment through open blackbutt forest with glimpses of the Boyne Valley to the north-east. Can I camp at Kroombit Tops? Yes! 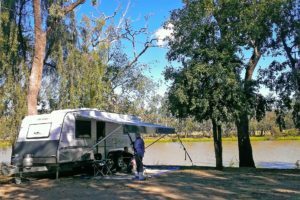 Visit the Kroombit National Park camping page. 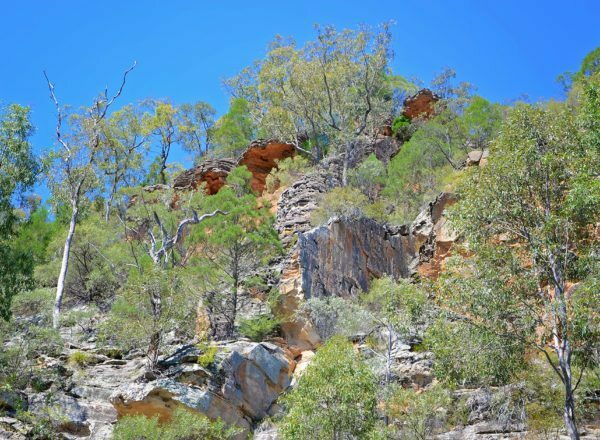 There are three camping grounds in Kroombit Tops National Park. Facilities are not provided. Campers must be fully self-sufficient. Bring drinking water, clean, milled timber for firewood and rubbish bags to take your rubbish away with you. Bring a portable toilet to minimise pollution in this area. Bury all toilet waste (and paper) 20 cm deep and at least 100 m from waterways, tracks and camp sites. 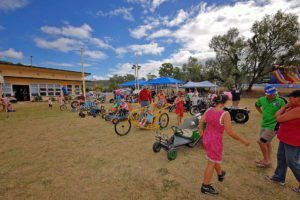 With a choice of three camping grounds, Griffith Creek, Razorback and The Wall, it’s easy to find a cool grassy spot close to a creek. These sites are for self-sufficient types—the only man-made facilities are fire-rings dotted about the place. Griffiths Creek—accessible by conventional vehicle in dry conditions only. On the Tableland Road, 2.4 km south of The Barracks. Open fires: Yes, only in fire-rings provided. Please bring your own firewood. 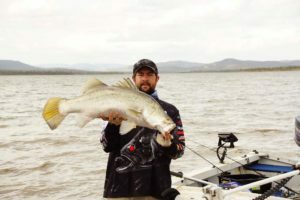 The Razorback—accessible by high clearance 4WD only. 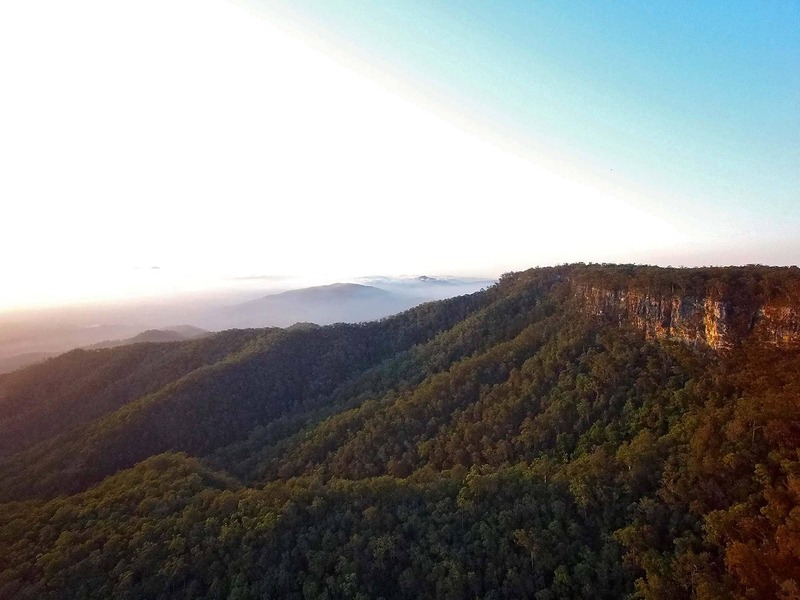 Turn off the Tableland Road onto the Razorback 4WD track and travel 1.4km to the camping area. Maximum group size: 6 people per camp site. The Wall —accessible by a rough track with steep rocky sections on the 4WD loop road, near the bomber crash site. Suitable only for high clearance 4WDs. 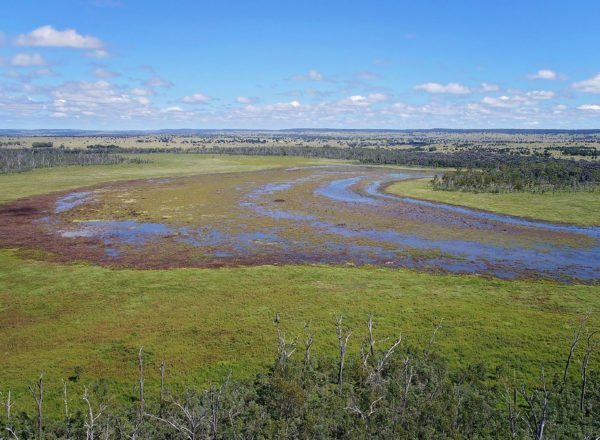 Site features: grassy clearing on the south bank of Annie Creek. Camping permits are required and fees apply. A tag with your booking number must be displayed at your camp site. *Check park alerts. No mobile coverage available in these camping grounds.